The Homeschool Kits for grades K-5 include one Teacher’s Edition, one Student Book, and one Student Workbook. Each kit covers one semester. For grades 6 to 8, the Homeschool Kits include one Teacher’s Edition and one Student Book. Each Kit covers one semester. 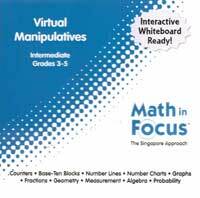 We also offer components for additional students, the Assessments, and the Virtual Manipulatives CD-ROM’s. Most of the components that are useful in the homeschool setting are made for use in one semester. The exceptions are the Assessments and the Virtual Manipulatives CD-ROM. The Assessments or tests come in a book for a complete level or year. 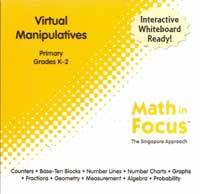 Each of the two Virtual Manipulatives CD-ROMS is used for three years of the program. 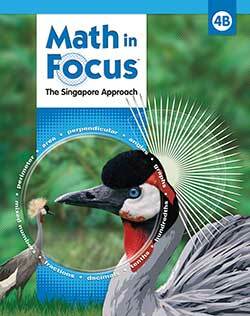 The Math in Focus Teacher’s Edition gives clear directions for each lesson. Some parts of the lesson are scripted in the earlier grades. It is easy to see the full-color Student textbook pages that are reduced in size. In grades 6th to 8th, the TE is a hardcover book. 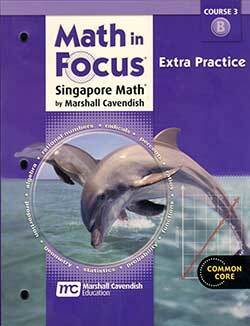 It is easy to see the Student textbook pages which are shown in full color in a reduced size. Pages from the Student text are reduced in size with answers shown in red. The Kindergarten Student Book is a combination student book and workbook. It is a consumable softcover with full-color pages. The student will write in this book. There are two books for each semester or four parts for the whole year. There are two Student Books for each grade from first through eighth grade. The Student Books are durable hardcover textbooks for the program. The illustrations and graphics are in full color. The layout of the pages is visually pleasing, and everything is well placed with adequate spacing and not overly busy. The Student Workbooks are a consumable paperback printed in black and white–no color here. There are visuals to help the student. The problems are well spaced with no crowding and without color to distract the student. I think the very colorful Student Books offer enough pizazz for the student. 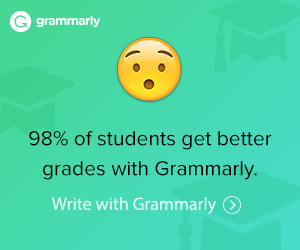 Calling them Assessments is a better way of saying tests. 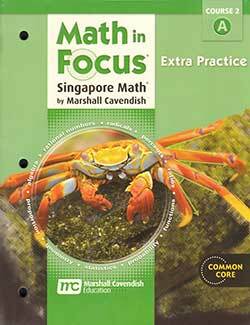 There is one book for each level of Math in Focus. You’ll find answers to the Assessments in the back section of each book. It is reproducible for one classroom. The Kindergarten level is formatted differently from the other levels with five assessments that require teacher help. Each Assessment Book from Levels 1 to 5 has a pretest and chapter test for each chapter in the Student Book. 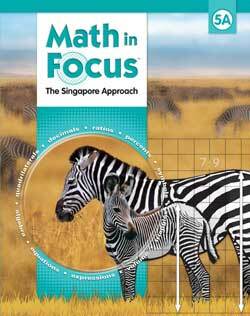 There are Activity Books and Extra Practice Books available for Math in Focus Courses 1-3 for grades 6 to 8th. The Reteach Books A & B for each level provide more exposure to concepts for students who need more time to master new skills or concepts. I’ve seen some of the screenshots, and it looks interesting. If you have a student who enjoys using the computer, this could be useful. It is not cheap, but each one works for three years, and more than one child can use it. I’m doing something a little different here by adding links to various reviews that offer different viewpoints. 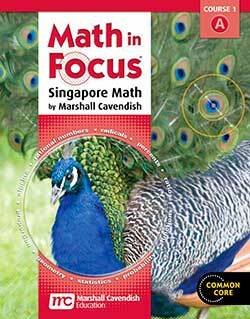 Hope this helps you to decide whether or not to use Math in Focus. After all, you know your children better than all the experts in the world!